The Philippines is completely packed up with natural wonders, ranging from powdery beaches to impressive islands. Well, it wouldn’t be a surprise considering there are over 7, 000 islands partaking in the universal wonder of the country. But if you think that’s all the Philippines could offer, you better think twice. 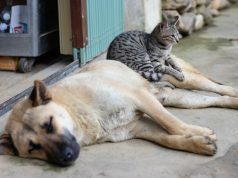 There’s more to this archipelagic country aside from its fascinating nature. 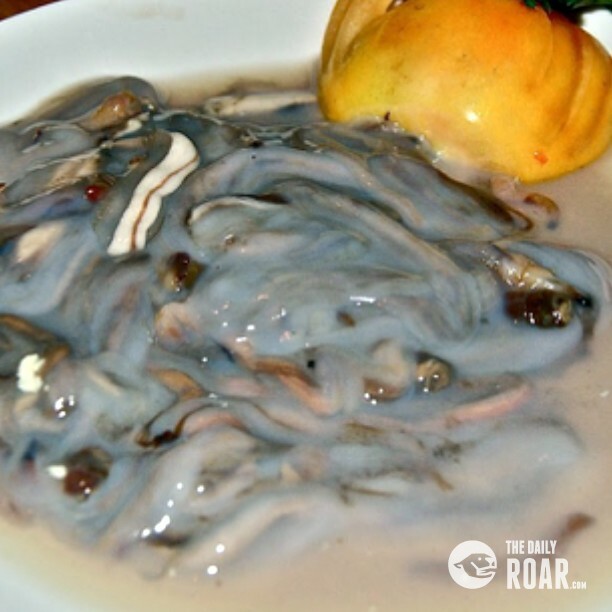 The Filipino Cuisines also features some distinctive dishes such as grilled chicken intestines, fresh woodworms, developed duck egg, and many more. Yes, eating these exotic foods is the best way to spice up your ultimate Filipino adventure. But the question is, are you ready to savor these rather eccentric Filipino cuisines? 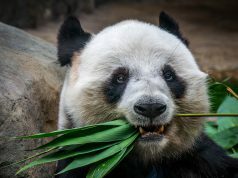 What makes Filipino Cuisines unique? 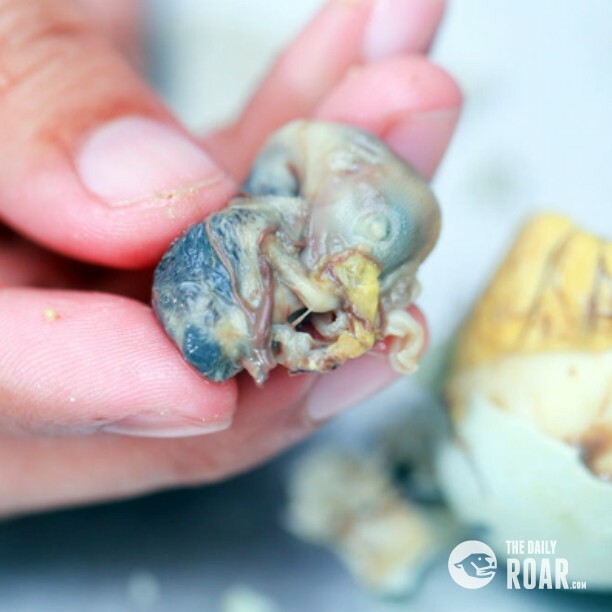 Apparently, the most popular treat in every street in the Philippines, balut is a developed duck egg that is best eaten with vinegar and salt. The sight of this dish may not be very pleasing to the eyes, but the taste is totally appetizing. This is very notable among the locals and because of its popularity, most evenings in the country will never be complete without hearing the chants of the balut vendors ‘Baluuuuut, baluuuutt…’ A helpful tip to first-time eaters of balut: eat them on dim light or else you might puke. 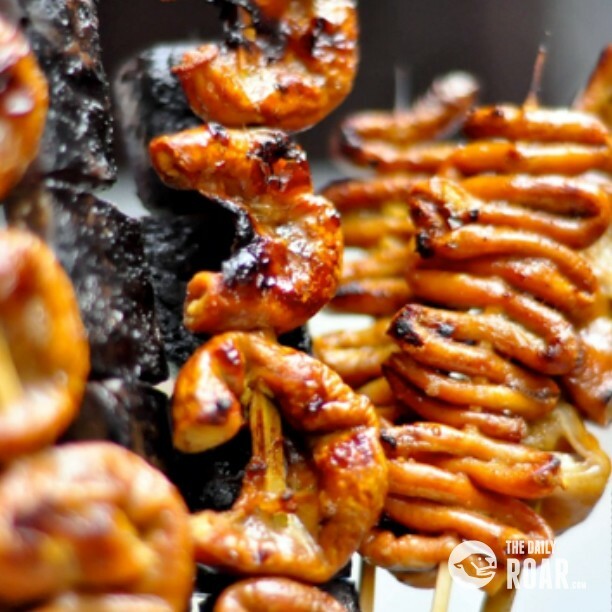 Filipinos are downright fans of anything grilled that even the chicken’s insides wouldn’t go to waste. From intestines to gizzards, these are well put into use by creating a rather unconventional Filipino dish. Grilled intestines or isaw, grilled blood cubes or Betamax and grilled gizzards are common sights in most university belts in the country. 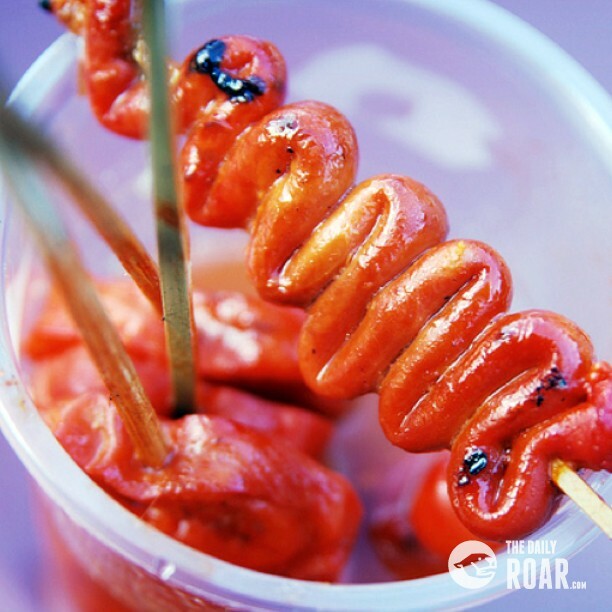 So, if you have an eye for tasty but cheap street foods, then give these grilled delights a try. In a particular region in the country, ant eggs are featured, not just in the ant hills, but also on the table. Yes, you heard it right. 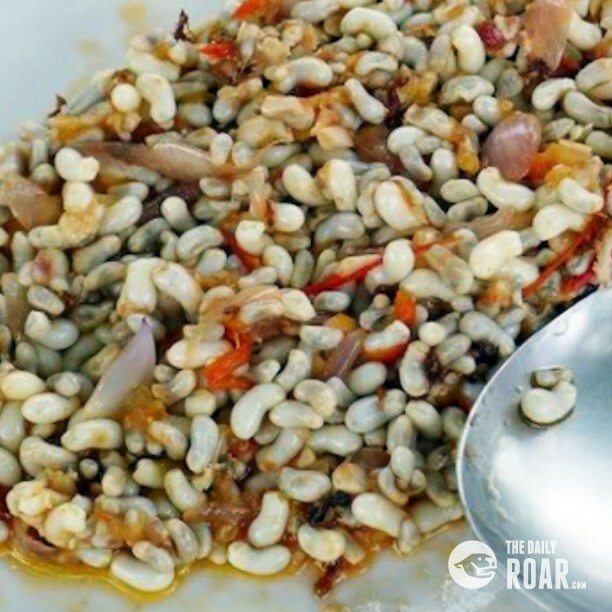 In Ilocos, ant eggs are beautifully sautéed with garlic, onions, tomatoes and other spices to satisfy your extreme taste buds. Not for the faint-hearted though, Adobong Kamaru is a native dish in the province of Pampanga. 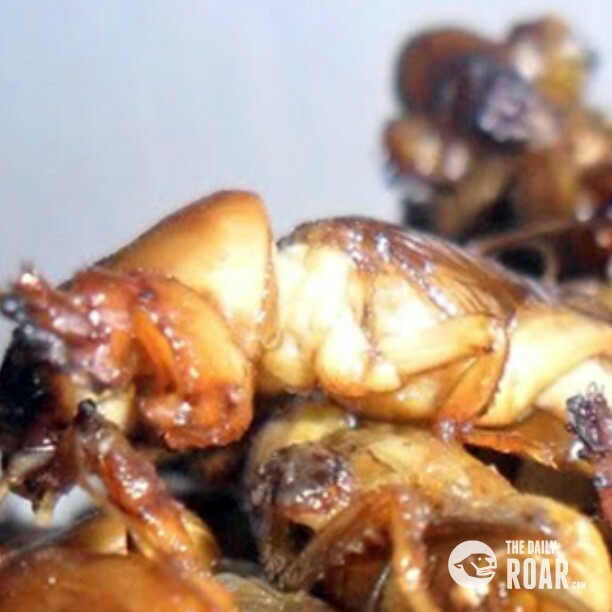 This cuisine highlights mole crickets, either served deep-fried or made into a popular Filipino food style— adobo. Almost all restaurants in the area serve this unique delicacy. Fresh from the mangroves, these bivalve mollusks are cooked gradually using vinegar or calamansi and added with some bits of garlic, ginger and onion. Though they look like unappealing worms, tamilok or woodworms taste like the typical tasty oysters. Don’t forget to top them with some salt for a more fulfilling food trip.